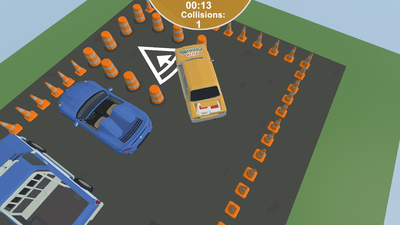 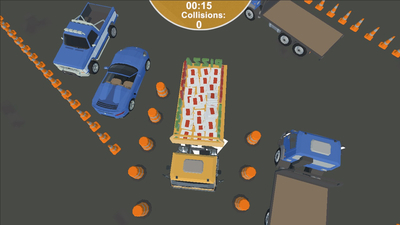 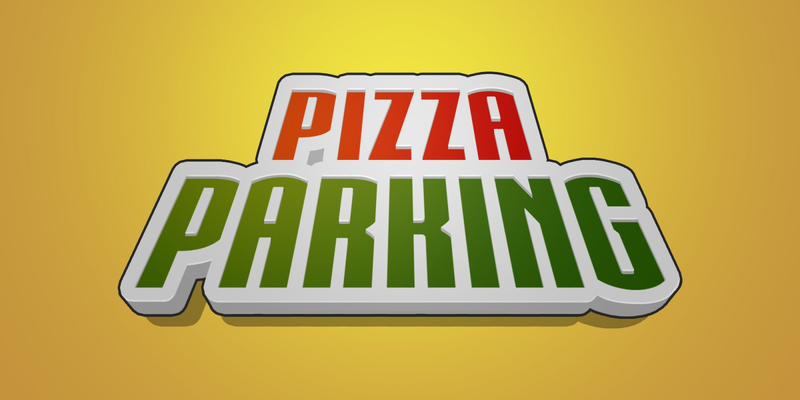 Pizza Parking is a challenging arcade parking simulator. 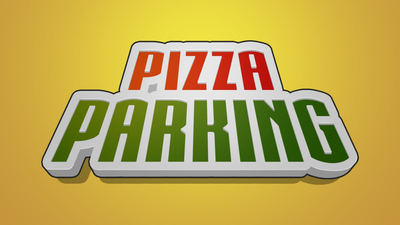 You are a pizza delivery driver, and your goal is to park precisely and fast! 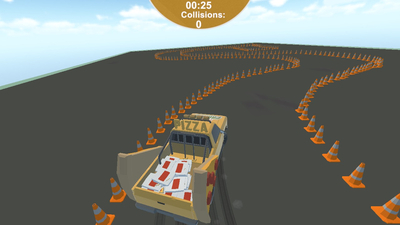 Time is running out and the road is winding and full of obstacles.